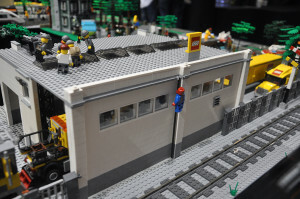 The weekend of 15th and 16th of August 2015, was the first Bricktastic LEGO exhibition by Fairy Bricks, held at Manchester Central exhibition centre. 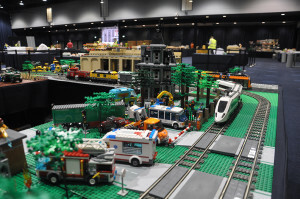 Official LEGO sets were used for vehicles and trains. 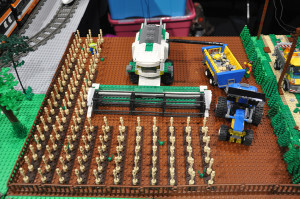 There are plenty more photographs and a few videos of the layout on my Flickr account. 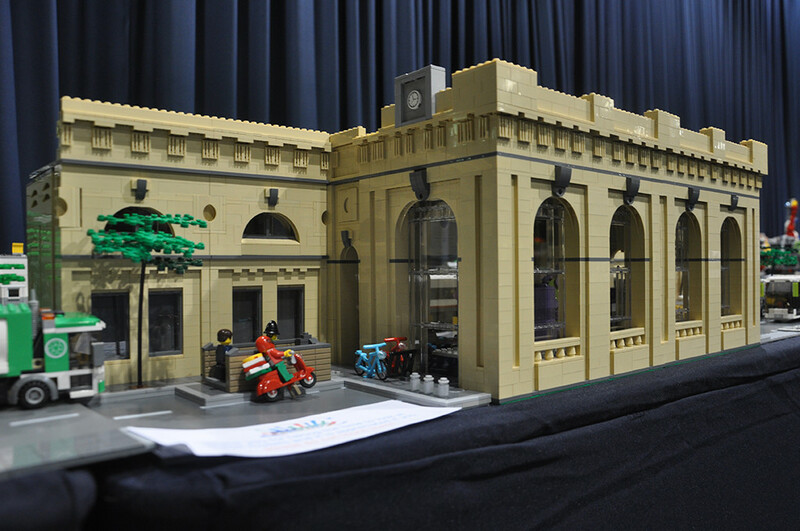 Total approximate brick count: lost count; lots!